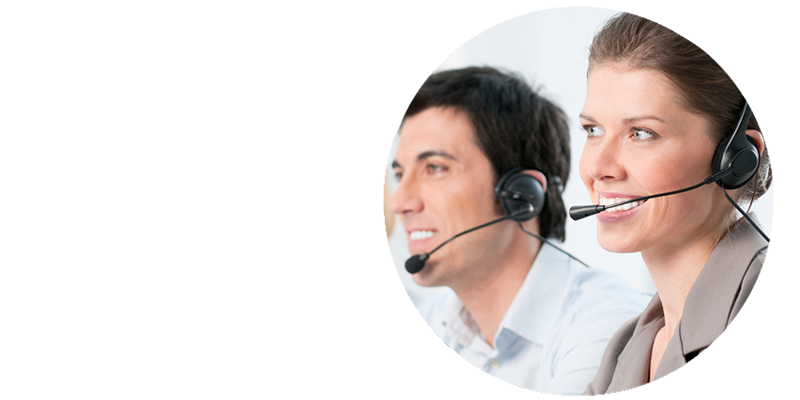 One of the most exciting features of the Power BI Connector for SAGE BUSINESS CLOUD FINANCIALS is the ability to connect live to the cloud platform of your SAGE BUSINESS CLOUD FINANCIALS account. You are able to get data LIVE out of SAGE BUSINESS CLOUD FINANCIALS into Power BI. 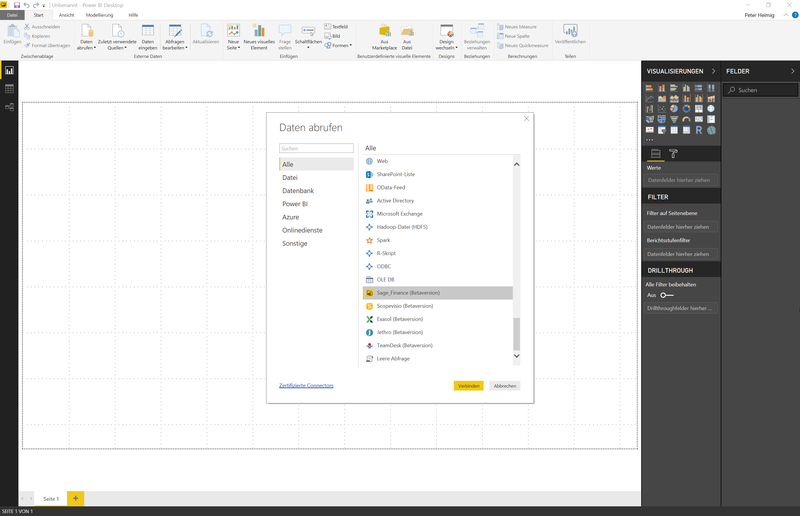 The Connector ist fully integrated in MS Power BI Desktop and allows you to generate and manage every report you like. Step 1: In Power BI Desktop choose „Sage Finance“ as your data source. Connect and continue. Step 2: After succesful authentification you can select the tables to load. By clicking the checkbox you can select/unselect the relevant tables. Step 3: data loads into the Power BI dataset. 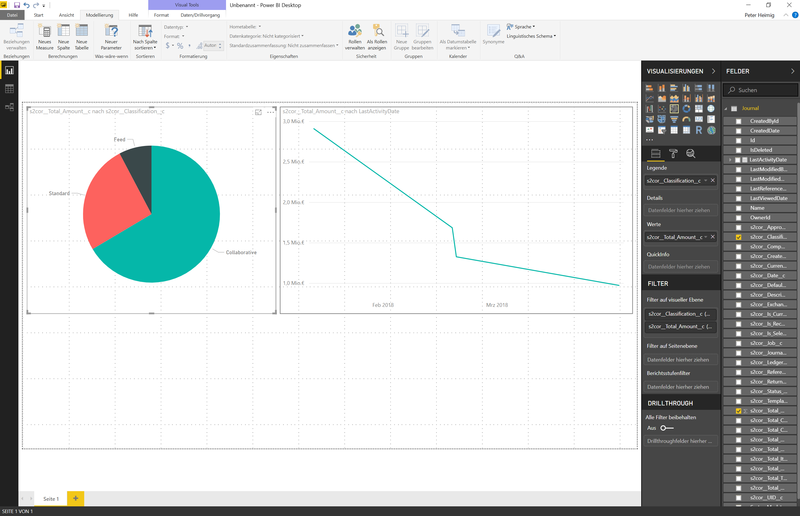 Step 4: You can now use Power BI to analyze and vizualize your data and create reports.